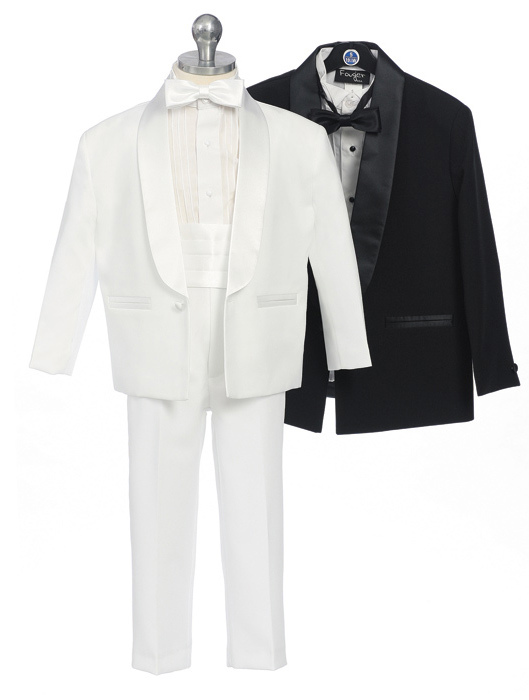 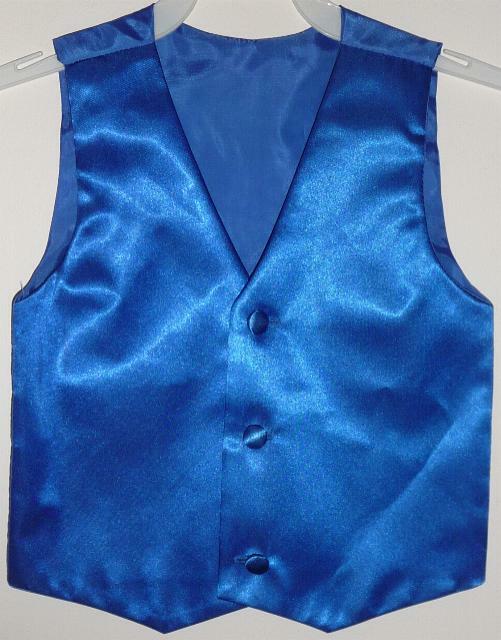 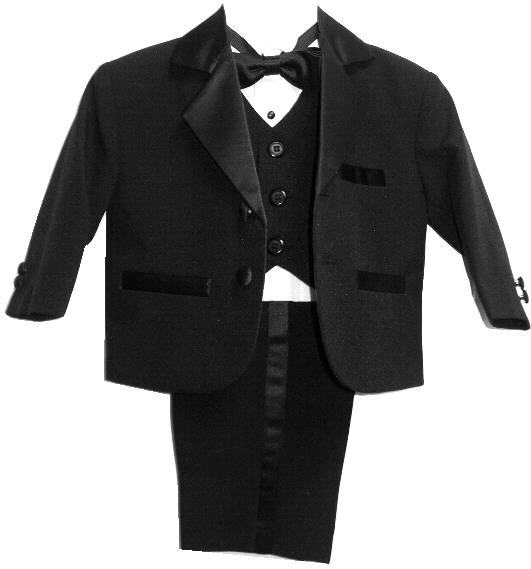 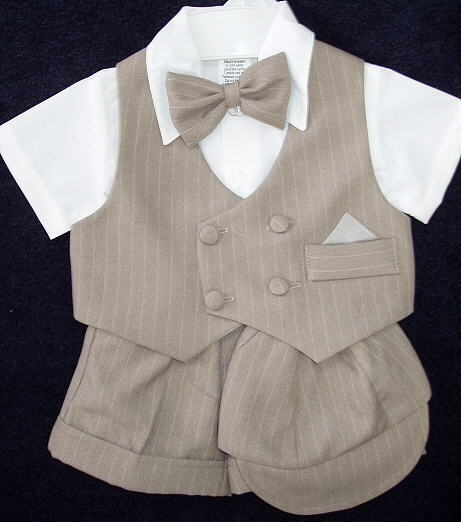 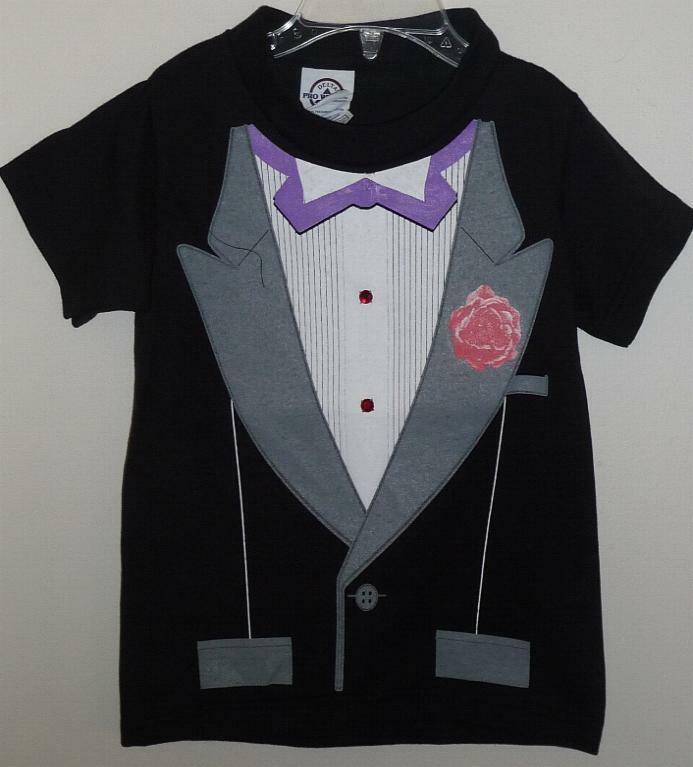 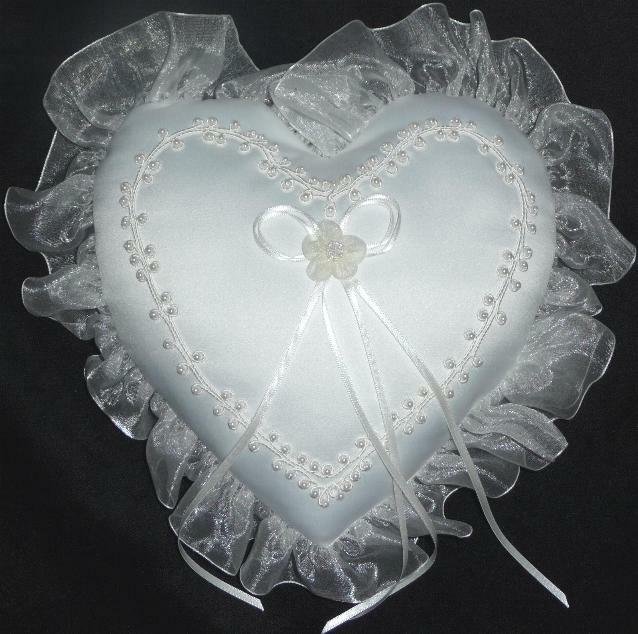 Boys Suits, Boys Tuxedos, Ring Bearer Clothing, Special Occasion Clothing for Boys, Boys Formal Wear, First Communion Suits for Boys and of course, boys Holiday Suits and Tuxedos for Big Boys and Little Boys alike. 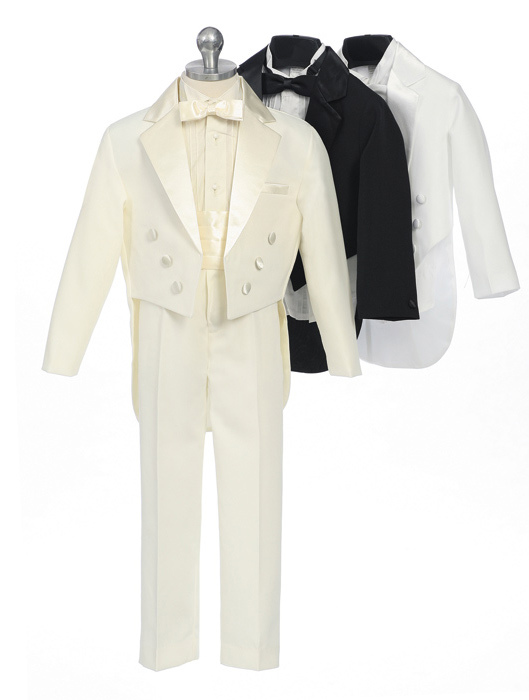 You will love these inexpensive tuxedos made with great quality and detail. 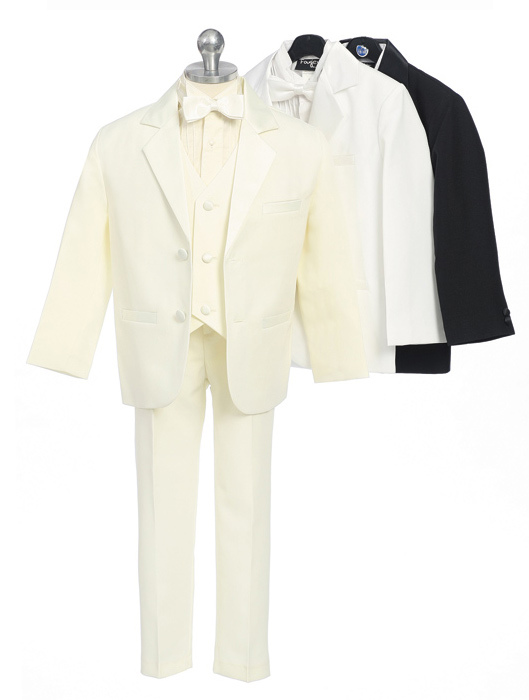 Please see sizing guides for help with your size.